Drought and heat are also a problem for the farmers. European farms expect harvest losses of 30 to 50 percent compared to the previous year. In parts of Germany, the soil is as dry as it has been for 50 years. Extreme drought, thunderstorms and floods often occur together and can severely affect affected countries. These extreme weather conditions are increasing not just in Africa but also in Europe, particularly hit countries such as Greece, Spain and Italy, where massive forest fires and the resulting desertification increases extremely. This year, even European countries such as Germany and Poland are affected, where some regions even introduced emergency harvesting and water restrictions after the second drought. In some regions, rivers and lakes dry up, even the groundwater and drinking water is scarce. Greening Deserts has been reporting extensively on these topics for years, especially in terms of soil degradation and desertification. Large opencast mining areas (surface mining deserts), cities (concrete deserts) and urban regions also contribute to this extreme climate. 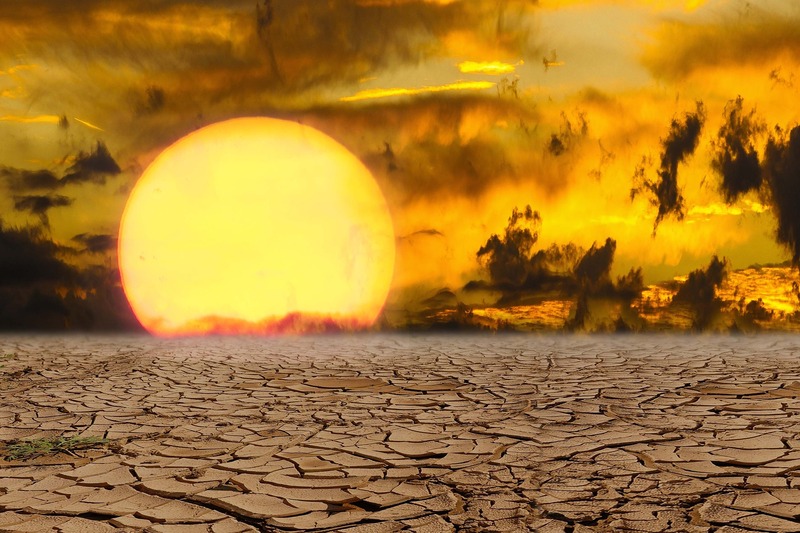 Many of these consequences of man-made climate change are not exactly predictable, but can be estimated very well with today’s scientific findings in climate research. We discussed with many climate researchers, nature and environmentalists and exchanged about this problem. Other topics such as the reform of agriculture, soil improvement and water improvement have been and will be discussed in detail. Unfortunately, we have not received any active and financial support from the responsible authorities since years. For a long time we could do research on more effective cultivation and irrigation methods with a first greening and research camp in the surface mining landscape of Leipzig (Lakeland Neuseenland) – if our inquiries and demands had been taken seriously, especially by the big parties who were informed several times. Our demands and requests for help to over 700 German foundations, especially in the field of education, nature and environmental protection were ignored or there were the usual excuses. We hope for quick help or support, so that we can work together with all involved parties to make the coal exit and transformation of the energy industry and agriculture to clean energy and technologies (cleantech) fast and efficient. We want to cultivate bamboo, hemp and palm trees on a large scale in opencast mining areas – not just because of the benefits in these areas, but also because of new innovative developments and compensatory measures in relation to global warming. In addition, special desert plants, extremely resistant, robust and undemanding plants are explored, such as rock garden plants and desert bamboo. 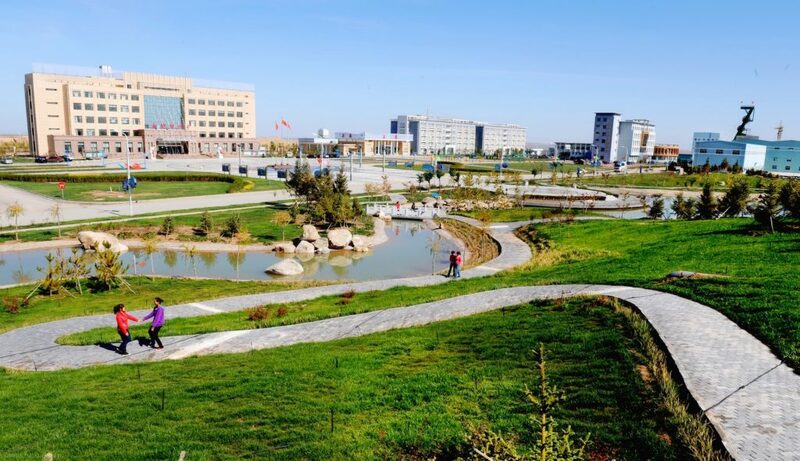 Thus, many useful plants for improving the quality of soil, air and water can be used not only on land, but also in urban areas and large cities. Of course we will run a diverse agriculture and gardening – this is also called ecofarming. Wild blooms and flowerbeds counteract massive bee and insect deaths or in general the massive extinction of species. As you can see Greening Deserts is not only concerned with deserts and desertification but with many other important tasks and topics. If this is not eligible .. an extensive consultation and accompaniment to appropriate funding would be really appropriate. Visit our social and scientific pages and groups for more information. You’re welcome to discuss and to exchange with us about all these topics! We are proud to announce a new project and initiative for Greening Deserts projects like Greening Coasts and Greening Islands. The world’s first greenhouse ship, container ship and solar ship together in one big transport ship can deliver and transport greenhouses and equipment for professional gardening, greening, farming, forestation and other fields like solar applications or solar installations directly to areas where it’s needed. It’s a logistical and infrastructure innovation, because the ship can ship along the coastlines between the big habours of the world – you don’t must drive hundred or even thousands of kilometers from the habours to the destinations. With solar boats, drones, landing crafts and solar trucks the needed goods can delivered directly to the customers on the shortest ways, also deep into the continents. 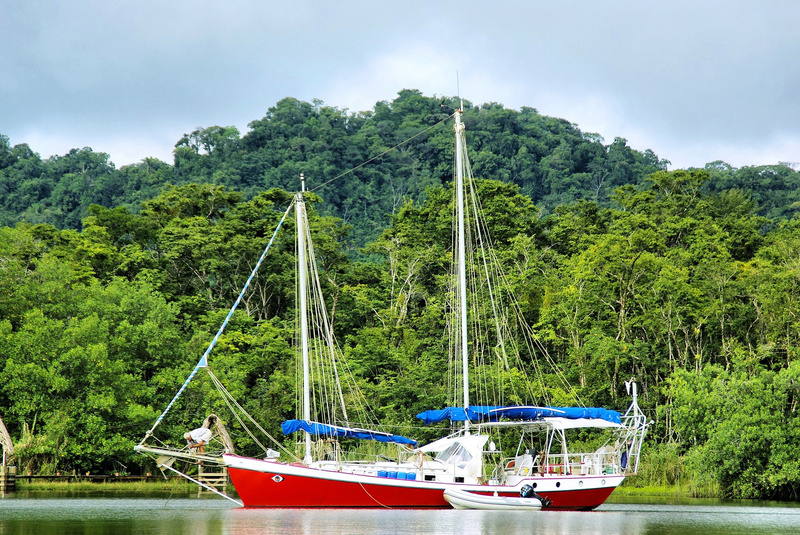 Boat landing stages are not necessary because landing crafts and small transport boats can ship directly to the coasts with fortified areas and roads nearby. Sustainable shipping with greening ships and solar ships will change the world into a better, cleaner and greener place. Greenhouse Ships, container ships and Solar Ships could have mobile units or sections inside and outside. So you can move and exchange containers like in automated parking systems. 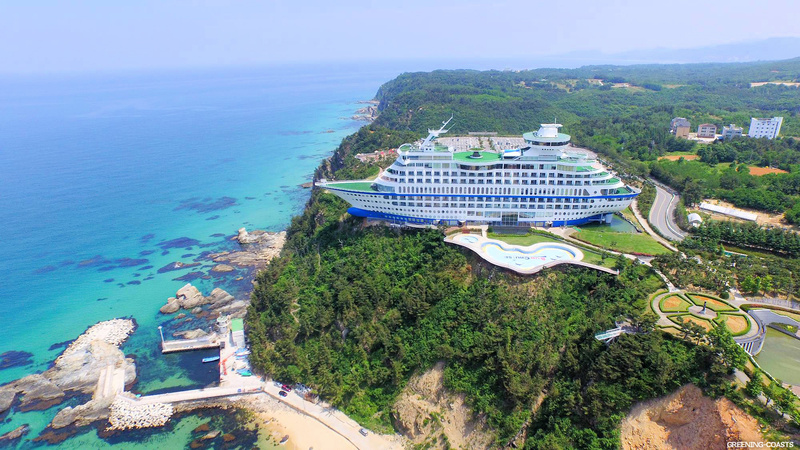 This allows to load and unload the ship at any place of coastlines. Solar modules can be folded out and affixed with clever clip connections on the top or sides of the containers and on other free places or surfaces. 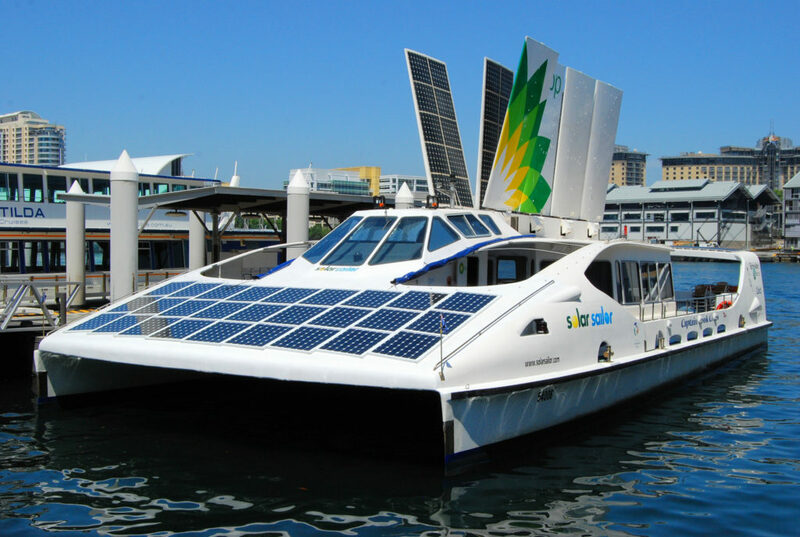 A mobile floating solar field can be spread out on the water to charge the solar accumulators. Desalination of sea water is no longer a problem these days, so the greenhouse section (fixed or mobile greenhouse containers) will have fresh water and service water. 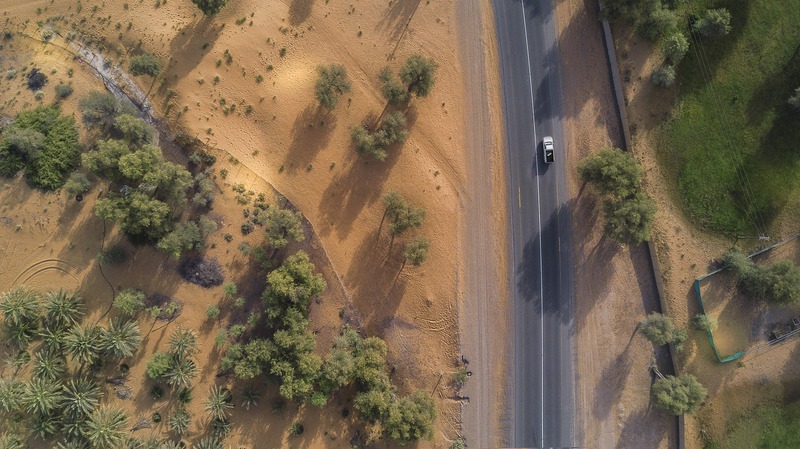 Greening Deserts are economical, educational, cultural, social, scientific and sustainable projects to reduce desertification and global warming. Further tasks and goals of the projects are the education, research and realization of a sustainable greening, management and cultivation of all kinds of poor, barren and dry areas, landscapes (drylands) or regions. That’s why the main projects of Greening Deserts treating not only typical deserts but all types of deserts, including surface mining deserts, concrete- or urban-deserts. This can all be done with suitable greening and research camps, stations or centers. Desert research, research and development of sustainable greening methods, greenhouse management, forestry, agriculture and cultural industries are the primary fields of the concept and greening deserts projects. The greening and research camp with a greenhouse, office and laboratory containers or tents for the research and development of greening and irrigation methods is the primary objective for opencast mine or post-mining landscapes. Secondary objectives, such as sustainable recreational use and tourism offers, can be realized while the operation during the years. Greening Deserts has already applied for some idea, startup and business competitions, e.g. for the Hamburg Innovation Award, but to date no answer or any feedback. Greening Deserts started a mammoth project or campaign for our lovely hometown Leipzig in Saxony, Germany. It’s called 1000 Mammoth Trees for Leipzig. Of course we will plant much more, but we want to show that it is possible to plant 1000 trees in a day or during a week very easily. It’s much love, time and work around. Because some tree species like the giant Sequoia and Taxodium tree need a special cold treatment – we and nature have done the last weeks and months. Now we are ready to go and to grow it. 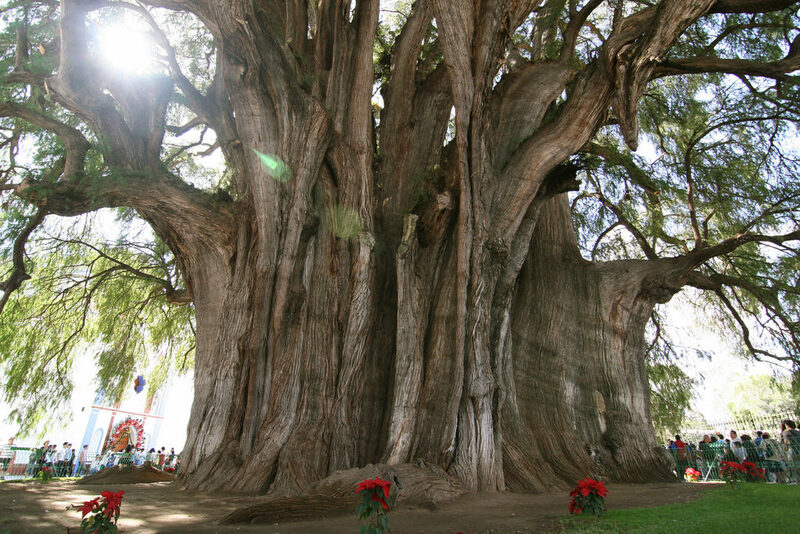 The biggest Taxodium tree stands in Mexico. 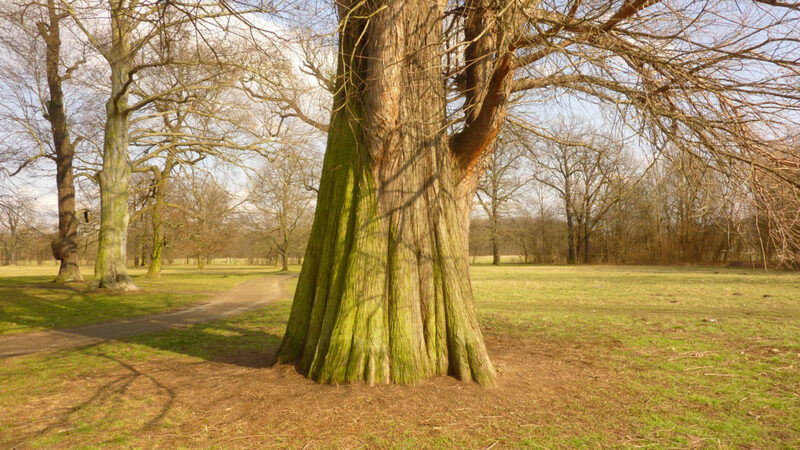 In 2005, its trunk had a circumference of 42 m, equating to a diameter of 14 m.
Taxodium trees in the area of Leipzig have a long history and goes back millions of years. It was one of the most widespreaded trees in the marshlands of Leipzig region. This mammoth-like tree and wood was highly sought after and expensive, that’s why this tree was felled massively. 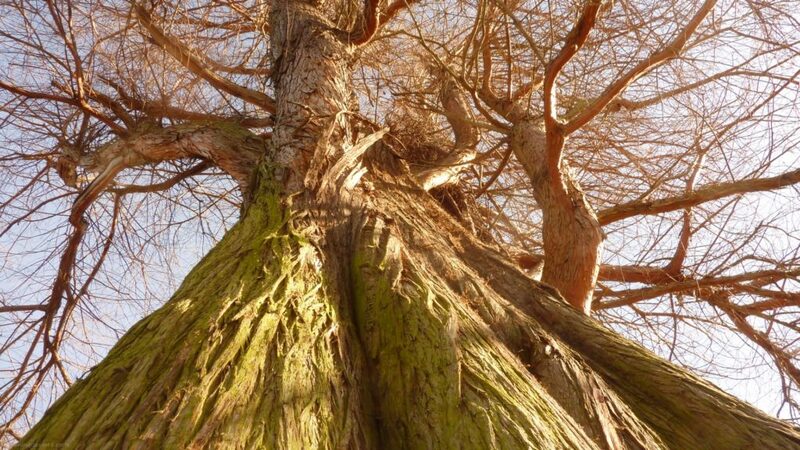 In Germany this tree is very rare and endangered. Greening Deserts projects will establish this tree again and plant millions of them in whole Europe. We want to establish this ancient tree again in the floodplain forests and lakeland region around Leipzig, but also in marshlands in Lithuania. You can help to plant them out this year. Follow or like the page to get news and updates about this campaign. Everybody is welcome to support us on the mission for real and sustainable conservation and environmental protection. 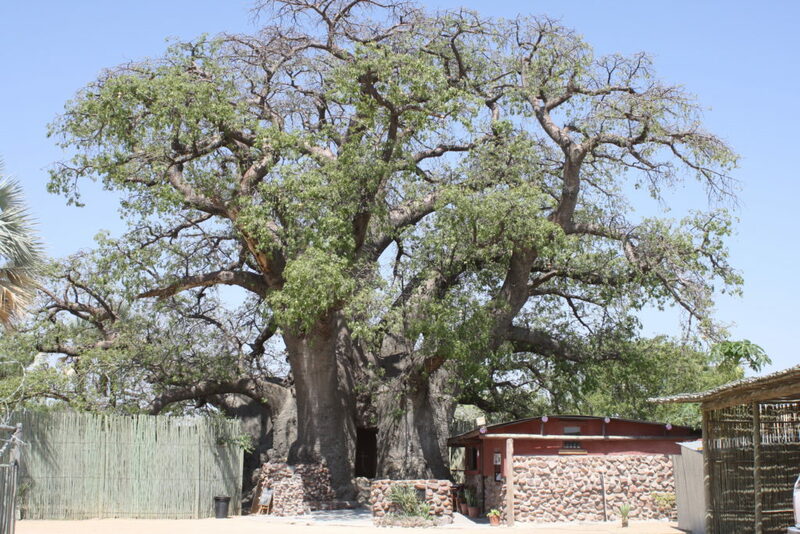 For drylands or wastelands we have also mammoth trees like the Taxodium mucronatum of Mexico and Adansonia trees of Africa. 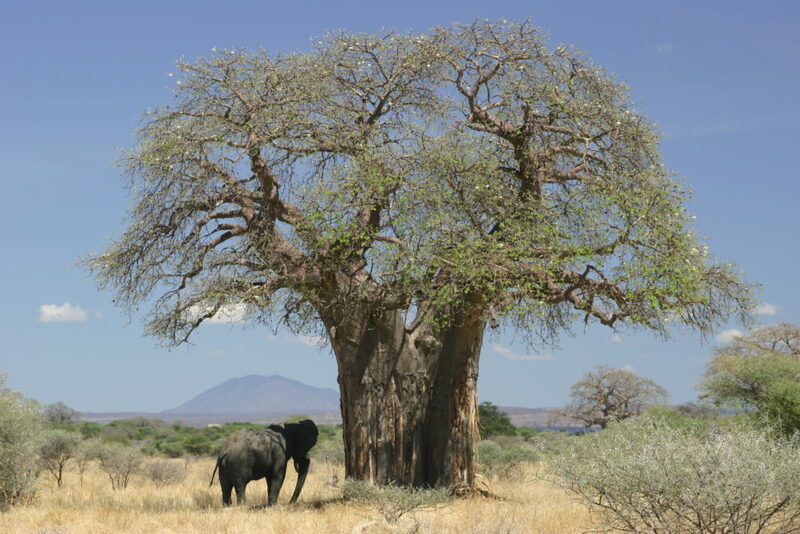 After years of plant research and studying the plant databases of Africa we found countless (also forgotten) plants are good to recultivate in grasslands, savannahs or even in deserts. Special desert plants like some ultraresistent bamboo sorts will help with soil loosening and subsoiling. Together with awesome plant mixes we can produce topsoil everywhere fast and efficient. 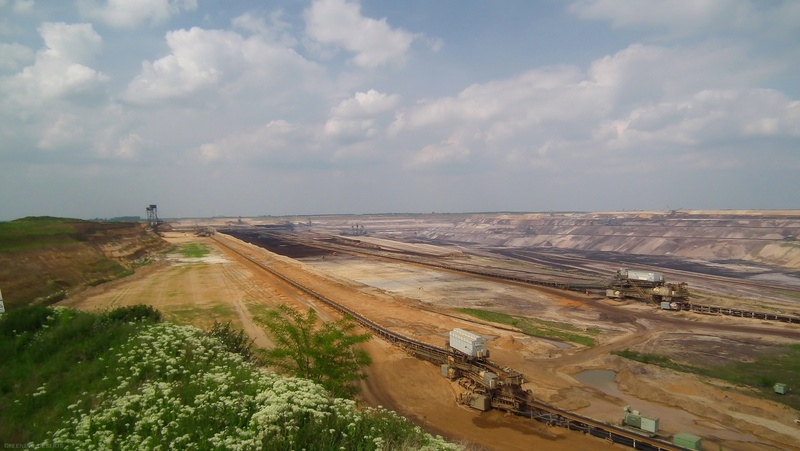 That’s why we want to start also a greening- and research camp in the open-pit desert in the surface mining or post-mining landscape around Leipzig in Saxony, Germany. Of course these greening camps can be started in African and European countries with deserts, drylands or wetlands like in France or Spain. Reduce global warming, negative human-made climate changes and plant more diverse parks, woods and forests – for better air quality and save CO2. 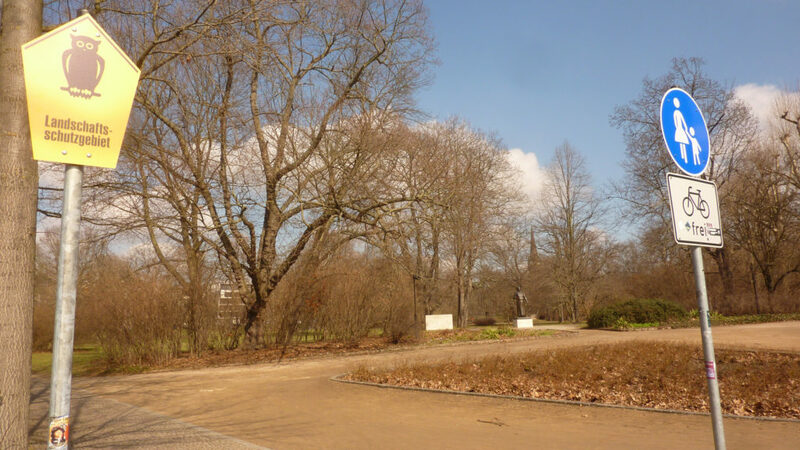 Cool down urban areas with Urban Greening projects and establish more city forests. Support Greening Deserts to regreen and to recultivate native plants, especially endangered and forgotten species – wildlife and even extincted lifeforms maybe will come back if we all create more natural spaces and establish more wildlife sanctuaries. Never underestimate the energies and forces of nature. Over time, nature takes everything back or balancing the environment worldwide. What we do to nature we do ourselves. Those who are committed to nature, the environment and a better climate, are committed to their own lives – even if it is not easy in this wasteful, consumer-crazy and destructive society. Just think of all the toxins and pollutants in the environment and the enormous destruction of nature, which was and is caused by the automotive, coal and heavy industry but also by the consumers. Everyone is a part responsible and should think more about – and then act especially! Less (plastic packaging, energy and food waste) is more.. money and a clean environment for all – by the way, clean air is a human right. Thanks California and Canada for the mammoth tree inspiration, in memories to the wonderful redwoods. Around six trees will fix 1 tonne of CO2! The new Master Plan, Business Plan and Financial Plan for the Greening Deserts projects is ready after months of work. A first draft of the master plan and financial plan (budget) was pre-released in October, the complete business plan in December 2017. Both current versions in German can be downloaded here or in the download area. The professional translation into English was not possible due to other important work or projects, also because special variants of the business plan for Germany and a startup competition of start2grow were made and sent there. In the next few days, a general public version of the business plan will be put online. 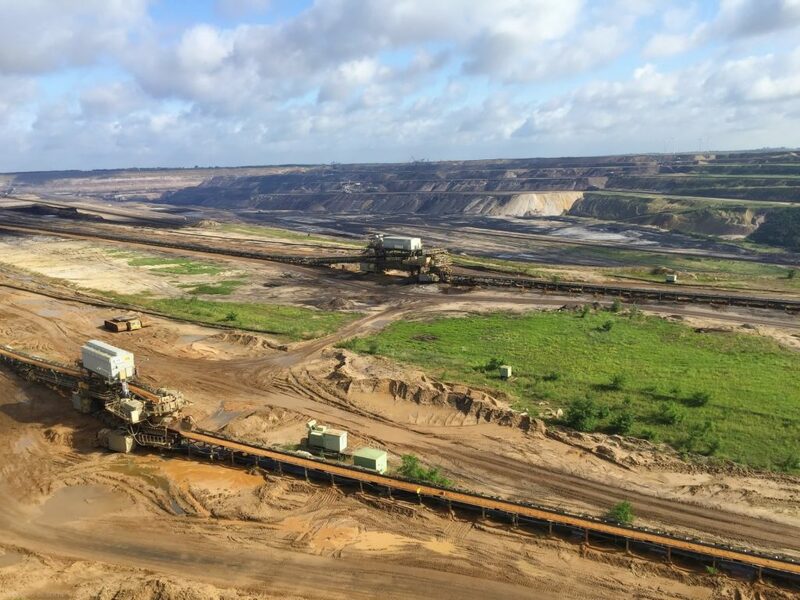 The first greening camp (pilot project) is planned for the opencast mining area in the Leipzig region (Lakeland) in Saxony. 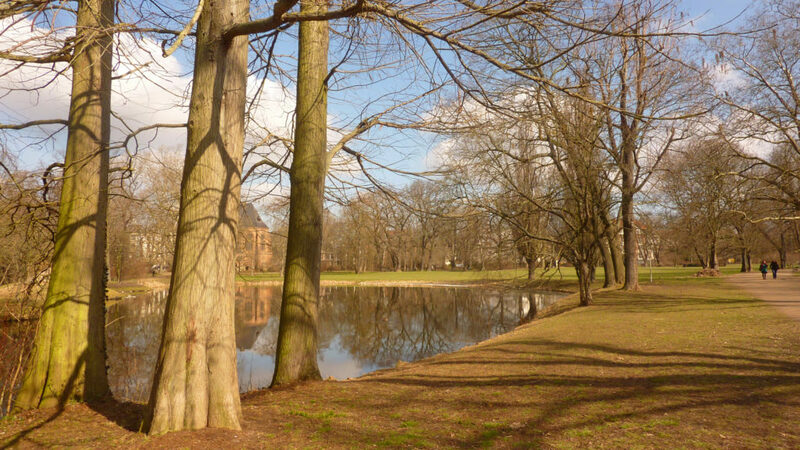 Preferred land or terrain are located at the Cospudener-, Markkleeberger- and Zwenkauer See. 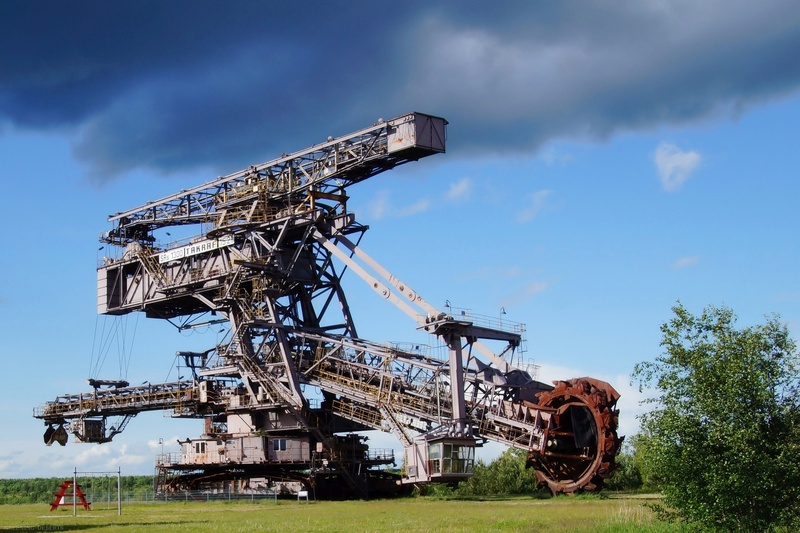 However, the project can also be realized in other opencast mining regions. Alternative locations can also be found outside of open-pit landscapes. Terrains at waters, such as rivers, lakes and seas are always prefered. 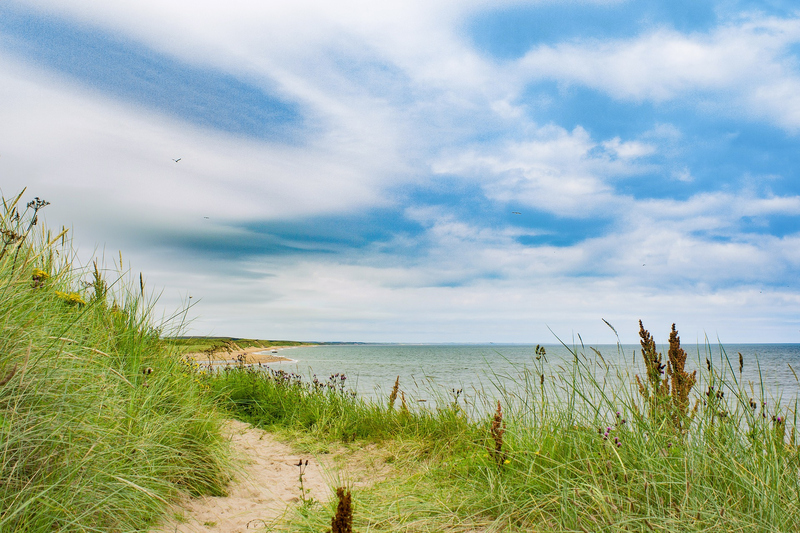 Dune, coastal, field and desert research are primary fields of science. Equally important is the research and development of sustainable greening methods, greenhouse management, forestry, agriculture and cultural economy in conjunction with the sciences. The first greening and research camp with greenhouse, office and laboratory container(s) or tents should be a central meeting place and research station for all the topics and areas mentioned. Interesting insights and developments are shared with institutions and partners and published when needed. With interested and competent persons, organisations or bodies will be communicated during the project. Communication, exchange of experience and knowledge as well as good management of innovation and knowledge are important areas for the future. The Change-, Compliance-, Decision-Making-, Risk- and Project Management plays also an important role (partly also in the initial phase). The management instruments and the organizational structure will be adjusted accordingly. With sufficient financial resources, a financial manager (alternatively CFO) and project manager will be hired as soon as possible. The tasks of the CEO as well as CTO can be taken by the founder of Greening Deserts. Extensive information is available especially in the areas of development, management, risk analysis and finance. In order to mitigate or prevent most risks from the outset, the best possible risk spreading will be established. For particularly important areas there are alternative solutions and plans. For the company it is important to create a balanced working environment and working methods. A positive working environment, a pleasant atmosphere and relaxed interaction are fundamental principles. It is planned to work sustainable and forward-looking or proactive manner. This corporate culture should also be carried out to the world. With serious interest in cooperations or partnerships and after concluded cooperation agreement (alternatively CDA and LoI) the current business plan, financial plan and many interesting annexes can be sent also in English. The general concept (master plans) and the business plan are constantly being developed. The internal version will not be published or otherwise published and only will be made available to future partners if there is genuine interest in collaborations or meaningful cooperations. It is a living business and master plan that is constantly expanding, improving, simplifying and evolving. The projects can start also in countries that invest first in a big Greening Deserts camp. The time to invest is now! Help us to reduce global warming and negative human-made climate changes on a global scale. Here is a shortened version, the first pages of the German Business Plan. The second Greening Deserts Master Plan for desert areas such as open-pit deserts is ready and of course in continuous development. 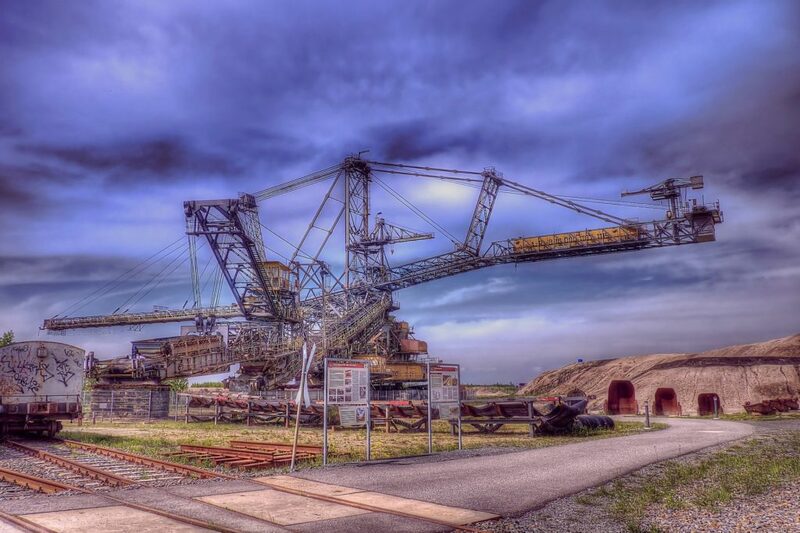 The business plan, concept and study on sustainable greening methods, greenhouse management, forestry, agriculture and cultural economy for opencast mine and post-mining landscapes can also be adapted as needed or revised for any situation. In the following a few special Unique Selling Propositions (USPs) and innovative ideas are briefly summarized. Most work, services or services can be realized with sufficient resources and resources with a few helpers. With money, financial resources or support it is no problem to build fast a good time. The services are chargeable, but in some exceptions such as investments, joint ventures, sponsorships or similar collaborations may be free or mutually beneficial. Various constellations, partnerships and synergy effects are possible. Further information can be found in the Masterplan 2 and partner, investor or sponsoring concept. Faith can move mountains. Doubt can create them. One goal of Greening Deserts projects is to plant over 100 billion trees worldwide, especially in Europe and Africa during the next years. Together with the nations and awesome projects like the Great Green Wall, Great Green Wall North Africa, The Green Belt Movement and the Trillion Trees Campaign we can reach the goal fast and efficient. Alone the Sahara is an area of 9,500,000 square kilometres, this is equal 950,000,000 ha (950 million hectares). If we plant trees just on 10% of this area we could convert 95 million hectares dry and barren wasteland into fertile landscapes. We want to establish greening camps and connect schools, universities and other institutions to the Greening Deserts projects and partner programs. A broad education and culture is very important for the projects. With active participation and real support of the concerned regions and financial help of all nations and goverments we can start with first preperations still this year and in 2018 on site – and see first results still that year. With our worldwide greening and forestation (afforestation and reforestation) projects we can reduce global warming significantly. To cool down cities and urban areas (Global Cooling), more parks and green roofs (rooftop greening) are required. 1. Russia – 814 million hectares of native forest. 2. Brazil – 493 million hectares of native forest. 3. Canada – 347million hectares of native forest. 4. 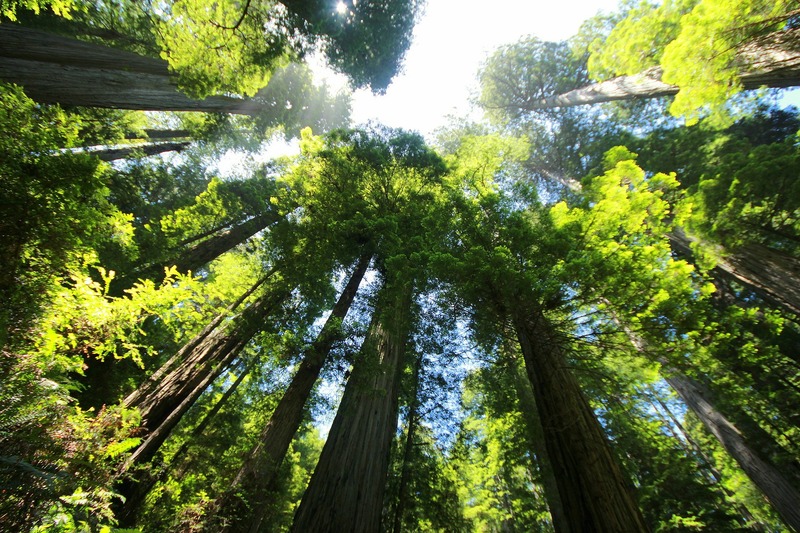 USA – 310 million hectares of native forest. 5. China – 208 million hectares of native forest. 6. Congo – 152 million hectares of native forest. 7. Australia – 123 million hectares of native forest. 8. Indonesia – 91 million hectares of native forest. 9. Peru – 73 million hectares of native forest. 10. India – 70 million hectares of native forest. And European countries like Germany? It doesn’t matter how much trees you plant, a million, billion or trillion trees – each action in this direction counts. Support sustainable greening projects for a greener and better future for us all! Excerpt of the Business Plan and Master Plan 2 in german language: Greening and Research Camps for Surface Mining Deserts: Concept and Study on Sustainable Greening Methods, Greenhouse Management, Forestry, Agriculture and Culture Industry for Surface Mining and Post-Mining Landscapes. – This is a pre-release published on 31 October 2017, Reformation Day in Germany. Desert research, research and development of sustainable greening methods, greenhouse management, forestry, agriculture and cultural industries are the primary fields of the concept and greening deserts projects. The greening and research camp with a greenhouse, office or laboratory containers or tents for the research and development of greening and irrigation methods is the primary objective for open pit mines. Secondary objectives, such as sustainable recreational use and tourism offers, can be realized during the operation over the years and are not necessary for the successful start of the research project and base camp in the opencast mining area or a post-mining landscape. This also eliminates all associated conditions, provisions and legal regulations, since for the time being no public recreational use or tourism operation takes place. Nevertheless, forward-looking considerations and planning approaches as well as extensive points on the areas or topics were worked out and summarized in this concept. Greening Deserts projects are always planned as long-term and sustainable as possible. Further tasks and goals of the projects are the education, research and realization of a sustainable greening, management and cultivation of all kinds of poor, barren and dry areas, landscapes (drylands) or regions. That’s why the main project u.a. Greening Deserts, which treats not only typical deserts but all types of deserts, including open-pit deserts, concrete or urban deserts. This can all be done with suitable greening and research camps, wards and centers. In this work and in the concept possibilities and ways of doing so are analyzed and discussed on the example of research and greening camps for opencast deserts, mining landscapes or post-mining landscape landscapes. The research camp should be an encounter, education and communication platform in post-mining landscapes, internally for experts, experts and scientists, and in future also publicly for all possible visitors. For a start, the greening, nature and research projects focus on nature experiences, important experience and research in the particular area or terrain. Everything is analyzed, documented and informed about interesting findings and developments. In the course of the project, interested and competent bodies or persons will be communicated – via existing and new networks, and then on site as well. In addition to well-known environmental education instruments and programs, the active experience of nature and creative forms of exploration and experimentation should also be researched and developed. Particular attention is paid to the practice-oriented work, if possible outdoors. The motto is: away from unhealthy, artificial working and living spaces. Out of sterile offices or laboratories. Out of the house or city, work and live in healthy habitats, in a positive environments of true and true nature or natural environment. Extensive research results, discoveries, developments and experiences in all mentioned areas of projects can be exchanged and compared with international institutions and scientific institutions. Most of the information and results are publicly or online available and will be published according to their level of development or needs. This will further enhance development and processes and can really help problem areas and poor countries (Third World / Emerging Countries). The research results, experiences and insights form a cornerstone for space gardening or space research in relation to professional greenhouse management, even for desert planets such as Mars. Also interesting would be a Mars Research Station for surface mining or post-mining landscapes. For this reason, with sufficient financial support or funding, further developments and research should be carried out, such as hydroponics, such as aquaponics or hydroponics, solar greenhouses and special biospheres. During the first years additional places, paths and paths for recreational activities or recreational activities such as hiking and cycling can be planned and set up. For this purpose, with sufficient resources extra vantage points, experience rooms, rest areas, shelters, actuation and art objects can be realized. This is very good due to a strong presence and good contacts.. Further information (texts, pictures, lists, tables, etc.) in the concept or appendix. This concept, scientific study, market analysis and master plan was writen by Oliver Gediminas Caplikas. Historical and cultural information on the past of the landscape and its use, also before the industrial mining period, are offered in the research camp as well as on corresponding pages on the Internet. Products such as books, pictures, photographs, films, works of art and antiques can be offered in a separate shop. Many socioeconomic factors and, above all, commercial aspects are in the area of ​​health care, recreation, sports and tourism. There are many commercial and economic effects in terms of income sources, employment and multipliers. Financing can be provided through various sources of finance, such as crowding, capital, capital, investment capital, credit, venture capital (venture capital), private and public funding. The best is a good mix of uncomplicated and different financing, especially if there is enough evidence of efficiency and feasibility. Similar and successful concepts, feasibility studies and market analyzes in the relevant areas can make financing much easier. Profitable, long-term or future-oriented business ideas and concepts are often financed quickly. Unique features and strong references promote successful funding for new start-ups, start-ups, projects or existing companies. There are many other social and economic (sociocultural) aspects or topics on greening and desert exploration in opencast mining deserts. These are extensively analyzed and processed with the Greening Deserts research projects. Read more on the official pages and in the masterplan: “Concept and Study on Sustainable Greening Methods, Greenhouse Management, Forestry, Agriculture and Culture Industry for Surface Mining and Post-Mining Landscapes“. In this article, further approaches and ideas for naturalization, rehabilitation, cultivation and recultivation will be presented in relation to all responsible persons and within the scope of the greening and research projects for surface mining or post-mining landscapes. Responsible organizations, institutions and persons must comply with the laws, regulations and guidelines, and must regularly prove this, if possible every year. Documentations and information on the cultural, settlement, social and economic history of the region can be processed in various forms or varieties in the future, eg in tourist offers. This includes, for example, the expansion of the leisure activities and the program by means of landscape-related sports and games. 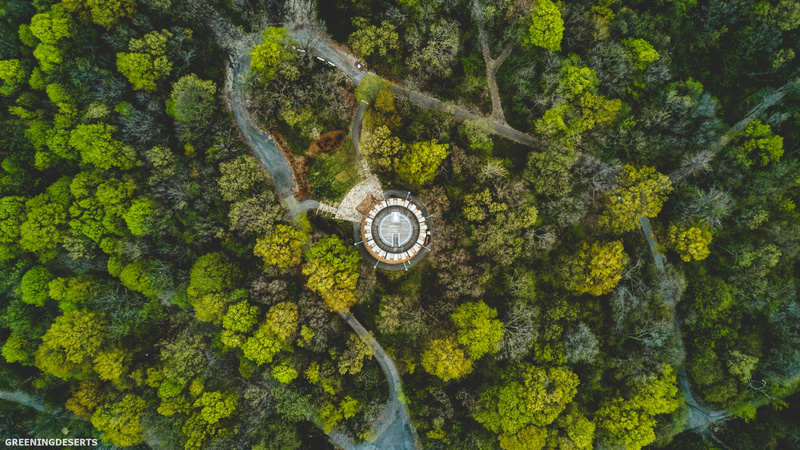 These include, for example, Fitness facilities and activities, motor sports, mountain biking, aerial sports, water sports, winter sport and new sporting activities – all with the best possible connection to nature and nature conservation. In the future real recreational parks can be developed and built with a real relationship with nature. The Greening Deserts greening projects and research camps also develop and conduct research in the climate and weather sector. Effective methods and measures for climate and disaster control are and will be researched and developed. Below are a few approaches and ideas listed. 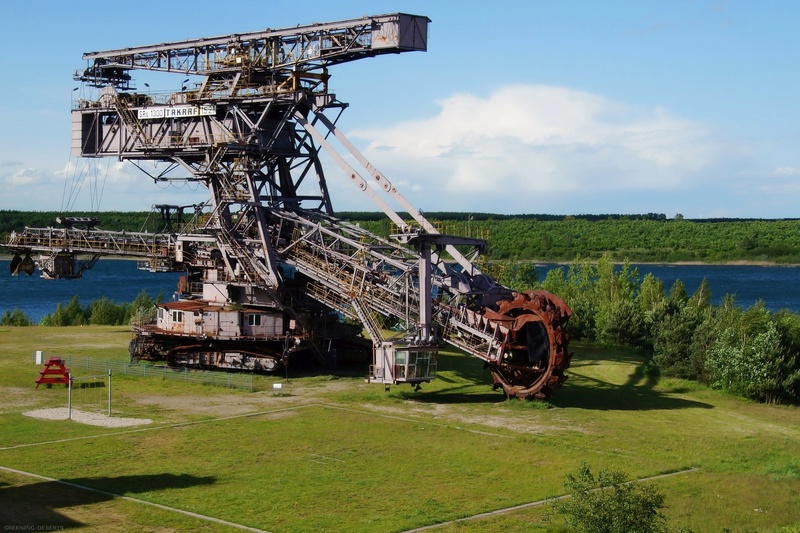 A continuous discussion of the conflicts between the recreational and / or use forms and nature conservation is sought, also during the operation of projects and ventures in Post-Mining Landscapes. This serves the smooth running on all sides, the improvement of synergies and the avoidance of errors and duplicates or really unnecessary work. Ignorance should be avoided and communication promoted, especially in today’s times. This applies to all participants or agents in the region of the respective surface mining areas. 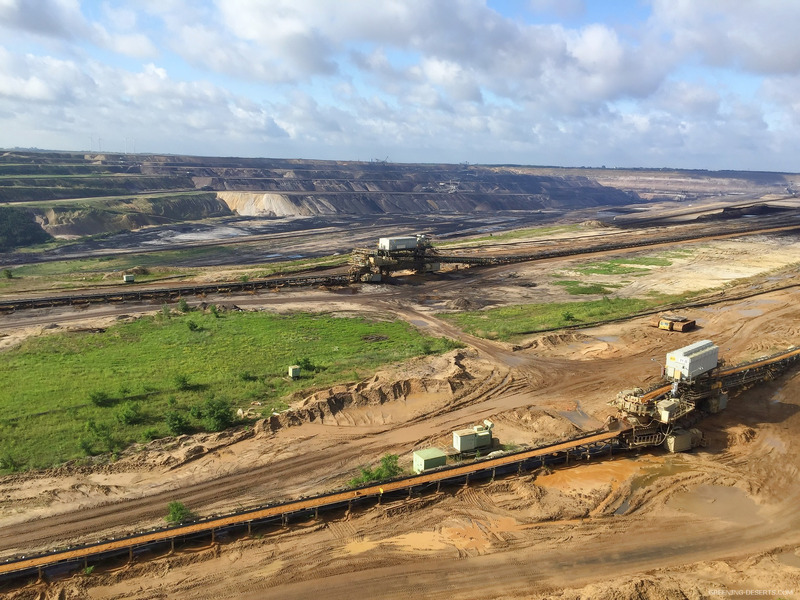 The possibilities and potential of transparent working in mining landscapes are also important, as a result of which the overall image of the mining industry and the respective regions can be considerably improved. It also promotes awareness of nature conservation and positive change in the society. It is also important to observe and comply with provisions, laws, regulations, guidelines and values ​​for nature conservation in connection with or in relation to sustainable tourism, leisure and recreational use in mining landscape. Minimizing conflict potential and risks in this regard must be a task and in the interests of everyone, and extensive risk management for the region should be sought from all sources. Therefore, with this work and this concept is called to participate, to contribute ideas and suggestions. This can be done via the public pages or channels and by the official contact information. Article published in October 2017. On the pages of Greening Deserts and in the entire concept, cultural, social, economic and scientific aspects of professional greening and research projects for mining, surface mining and post-mining landscapes are described. Important and additional points are summarized here. Further points and extensive information on the topics are extensively described in the master plan “Concept and Study on Sustainable Greening Methods, Greenhouse Management, Forestry, Agriculture and Culture Industry for Surface Mining and Post-Mining Landscapes“. The Greening Deserts projects focus on sustainability and diversity, especially for greening and research camps in surface mining landscapes. The projects act lawful and forward-looking in the context of the experiences, possibilities and knowledge. Here are some important points. 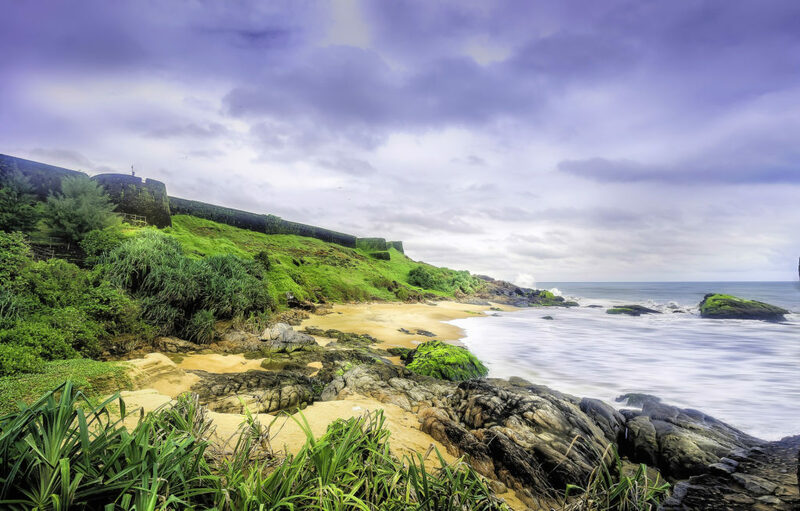 In the case of extensive interventions in the landscape and nature (protective goods such as nature reserves), an environmental impact assessment (EIA) is prepared, although this is usually only necessary if a spatial planning or planning procedure is necessary. 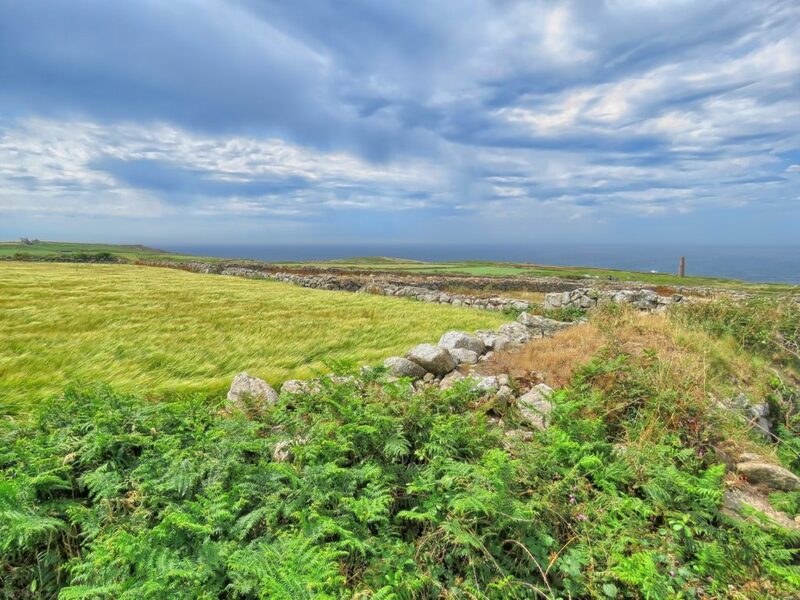 The assessment of environmental impact should be carried out not only voluntarily and for the site search, but also for all projects which could have a significant impact on the protection of the protected goods. Copyright © 2018 Greening Deserts. All rights reserved.